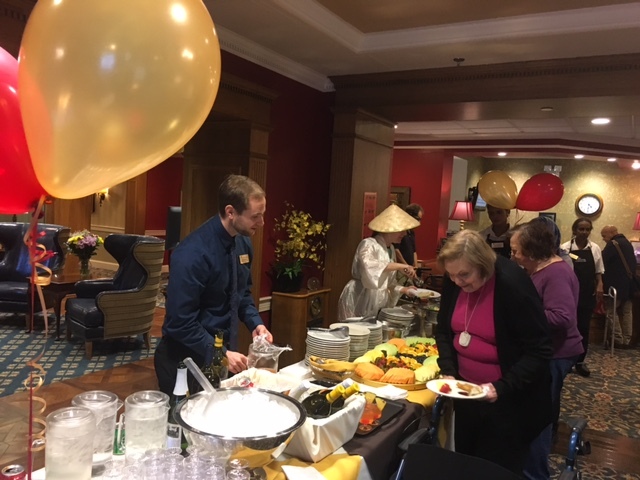 The Fountains at Washington House kicked off their first successful event of the year celebrating the Chinese New Year which is “Year of the Dog”. 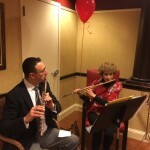 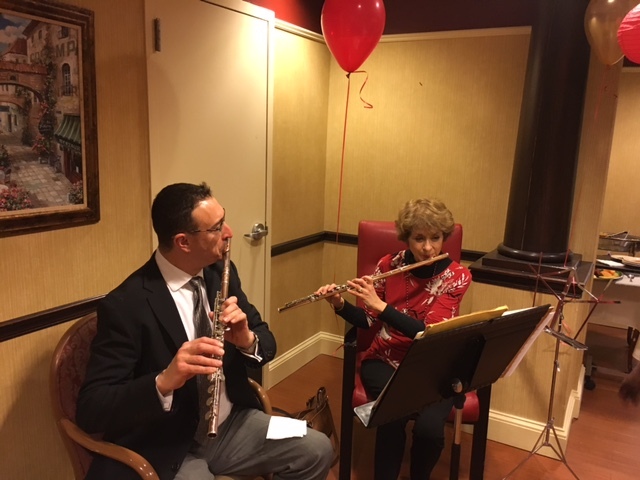 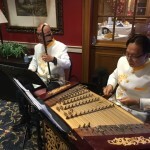 Live music was provided by The Chinese Music Society of Greater Washington and two talented flutists, David Lonkevich and Sara Stern. 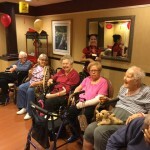 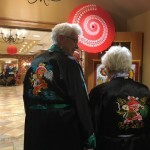 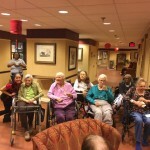 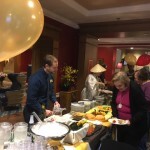 The event started with a well attended Mix and Mingle in the lobby and in The Springs. 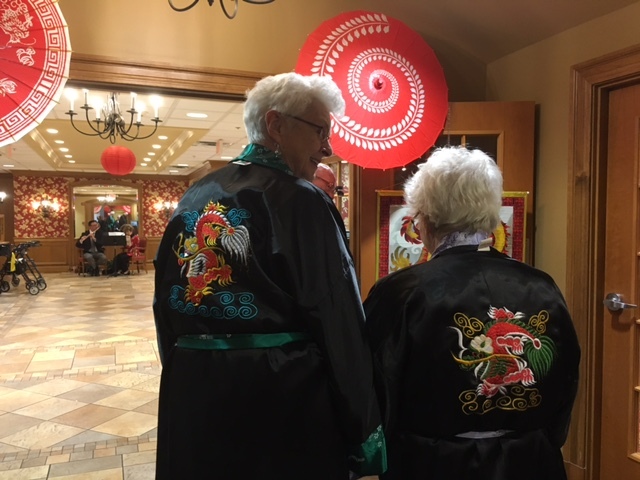 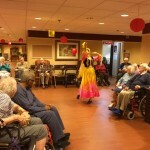 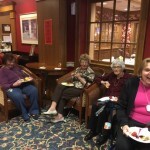 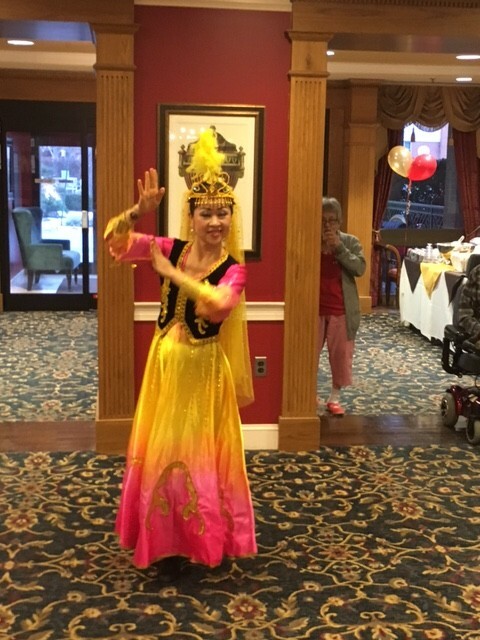 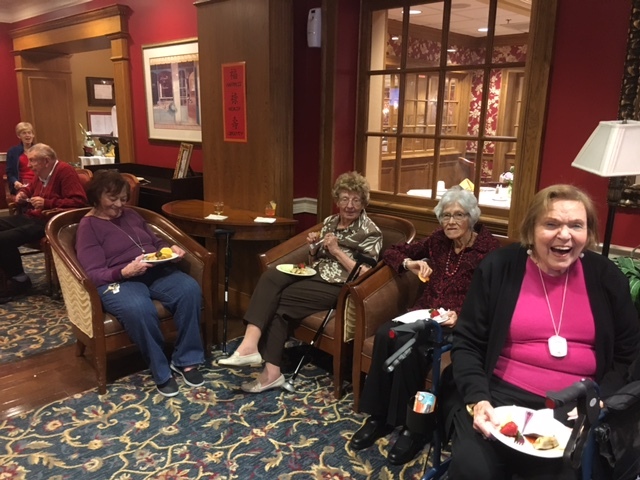 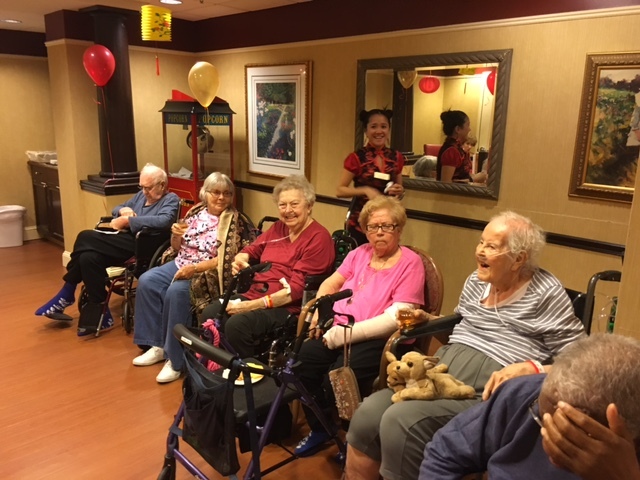 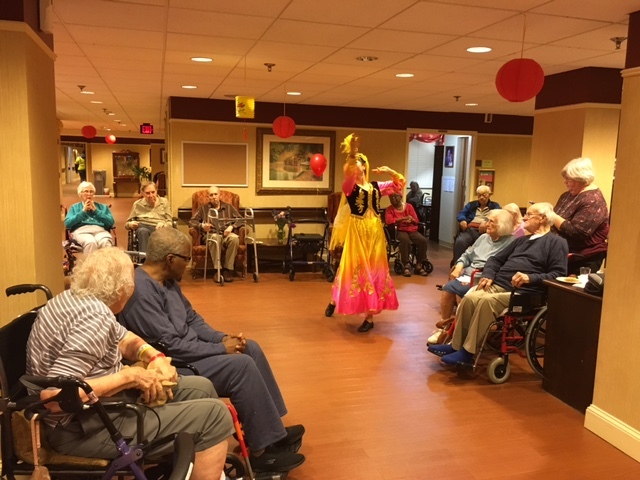 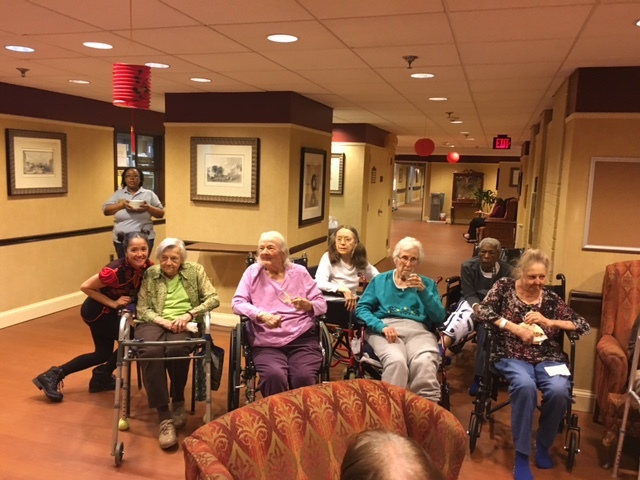 Residents and guests enjoyed the delicious Asian inspired hors d’oeuvres and a specialty drink while listening to calm, traditional Chinese music to set the mood for the celebration. 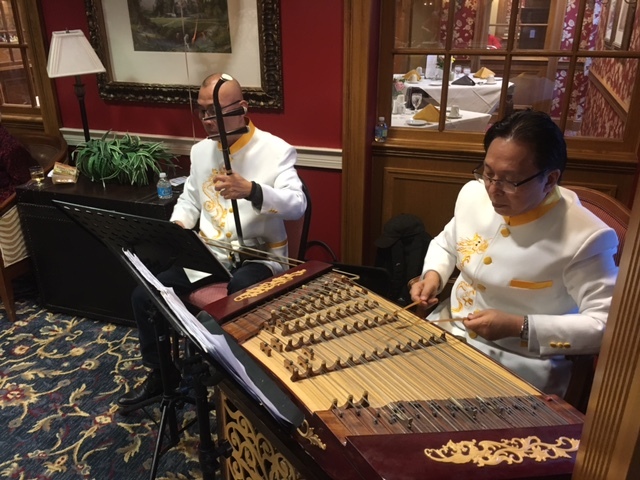 The music showcases Chinese instruments such as Erhu (Chinese violin/fiddle with two strings), Yangquin (Chinese hammered dulcimer) and two flutists also performing Asian inspired music. 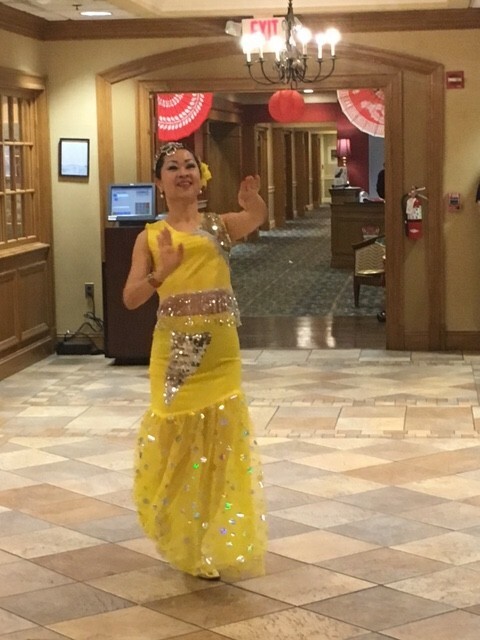 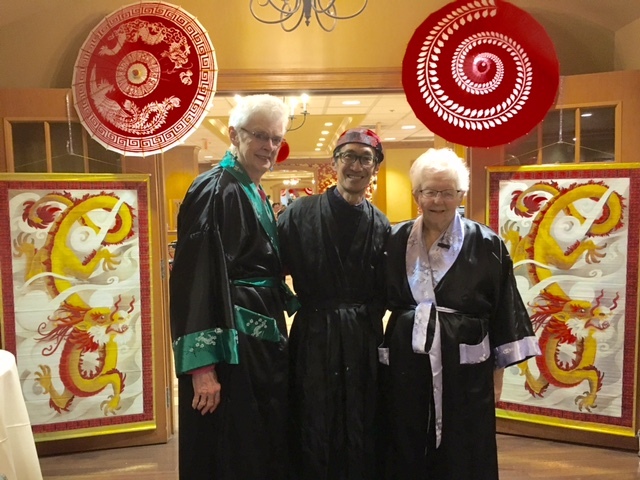 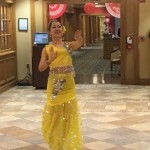 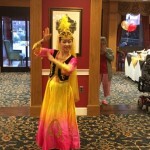 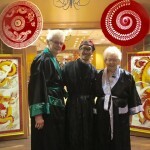 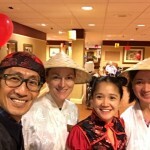 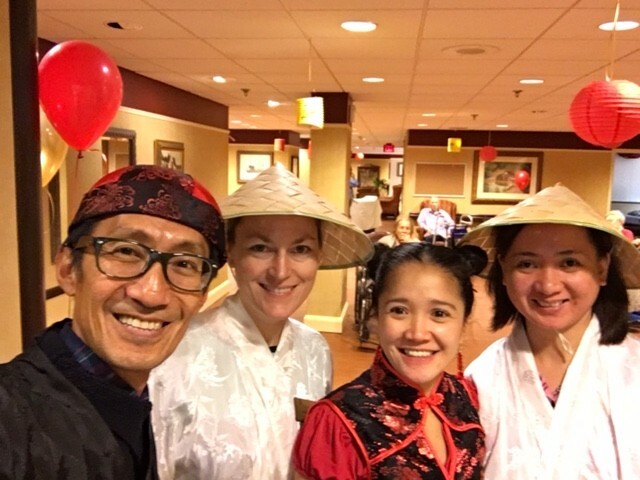 The festivities ended with a graceful rendition of a traditional Chinese dance and tasty Chinese cuisine for dinner offered by The Fountains Dining Services Team.